Composites — Indeo Ideas Inc. If you're like us, you want to build things lighter. 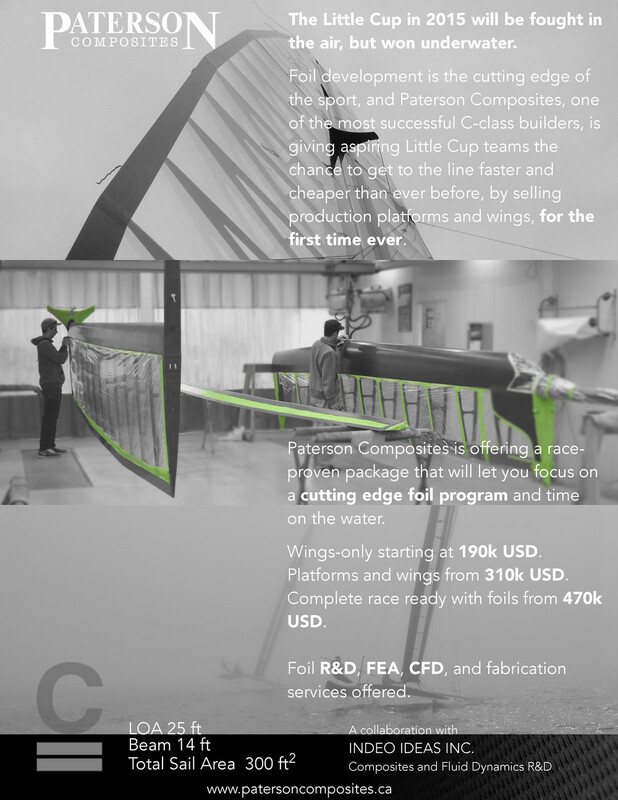 We can help you achieve state of the art performance by applying some of the most advanced composites materials, tools, and processes to your projects. From custom pre-pregging carbon fibre and thermoplastic resins, to FEA simulation and progressive ply failure analysis, we are able to provide complete solutions for any type of project. Contact us for help with concept design, laminate analysis, and composites fabrication.